 Identifies the characteristics most associated with the type and severity of dyslexia. Testing takes approximately 2.5 to 3 hours. 2. Consultation to review assessment. Results provided in 5 to 7 days. Weekly 2-hour session with a licensed occupational therapist, licensed certified occupational therapist assistant, speech language pathologist or teacher – assigned per your child’s needs . Sight Word, Pre-Reading Skills and Phonics Program Phonic Learning Lessons/Skills & Wilson Reader Phonics. … in 5 lessons can teach your child keyboarding in order of the alphabet!